Hampton Park is the largest park located on the Charleston peninsula. The bike paths and walking trails make it an ideal spot to relax and take in nature. Brittlebank Park is a short walk or bike ride from the neighborhood. 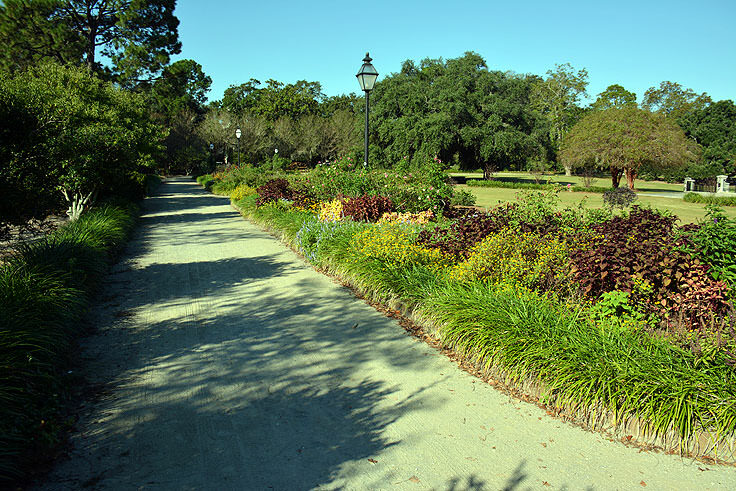 It’s a beautiful park to take in the lowcountry sunets overlooking the Ashley River.